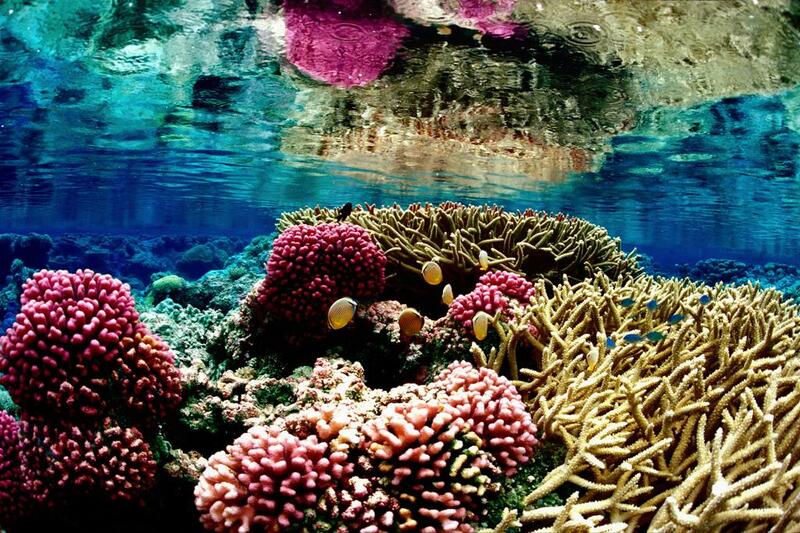 Sixty per cent of the world’s coral reefs are currently threatened by local activities; 50 per cent of all fish stock in large marine ecosystems (LMEs) are overexploited; 64 of the world’s 66 LMEs have experienced ocean warming in the last decades. These are the new alarming figures from global assessments on the state of the world’s high seas and large marine ecosystems presented by the Intergovernmental Oceanographic Commission of UNESCO. The findings were released recently at the Headquarters of the Organization of American States (OAS) in Washington D.C., in the framework of the Transboundary Waters Assessment Programme (TWAP), a project financed by the Global Environment Facility (GEF). The assessments identified the mounting cumulative impacts of climate change and human activities on ocean ecosystems and their impact on the ocean across or beyond national borders. This is resulting in deteriorating health and declining resource productivity, notably due to unsustainable fishing and pollution. The lack of national engagement and globally-integrated governance of transboundary waters threatens to further amplify these negative impacts. TWAP undertook global assessments of the world’s transboundary water systems – including the open ocean and the large marine ecosystems – in order to support national decision makers and international organisations set priorities for policy interventions and develop a framework for future periodic assessments. The IOC and the United Nations Environmental Programme (UNEP) released a suite of products from the TWAP data, including a full global assessment report and a more targeted version in summary form for policy makers. The findings from the open ocean and LME assessments present projections for disastrous escalation by 2030 and 2050 of the cumulative impacts of local and global hazards from tourism to climate change on marine ecosystems. The assessments nevertheless identify the important potential benefits of globally and regionally integrated governance to address these issues and should help strengthen countries’ capacities to conserve and sustainably use the oceans, seas and marine resources. Maintaining the health and resource productivity of these transboundary water systems should help countries achieve global objectives to reduce poverty and hunger, and promote sustainable economic growth. The open ocean and the LMEs are of paramount importance to the global economy for the services they provide to human well-being and socio-economic development. LMEs alone contribute an estimated US$28 trillion annually to the global economy through ecosystem services and benefits provided by nature: fish for food and trade, tourism and recreation, coastal protection from flooding and erosion, and the less tangible benefits from cultural, spiritual, and aesthetic connections to nature.